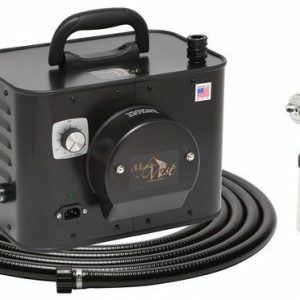 This is the holy grail of all spray guns! It’s virtually hard to mess up a clients spray tan with this gun. Did we mention how it’s made up primarily of stainless steel, which is more sanitary, lasts longer and provides superior results. Clients will instantly tell a difference because the mist is finer and actually less harsh going on the skin. 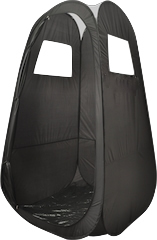 Your clients will rave about their experience tanning with you. 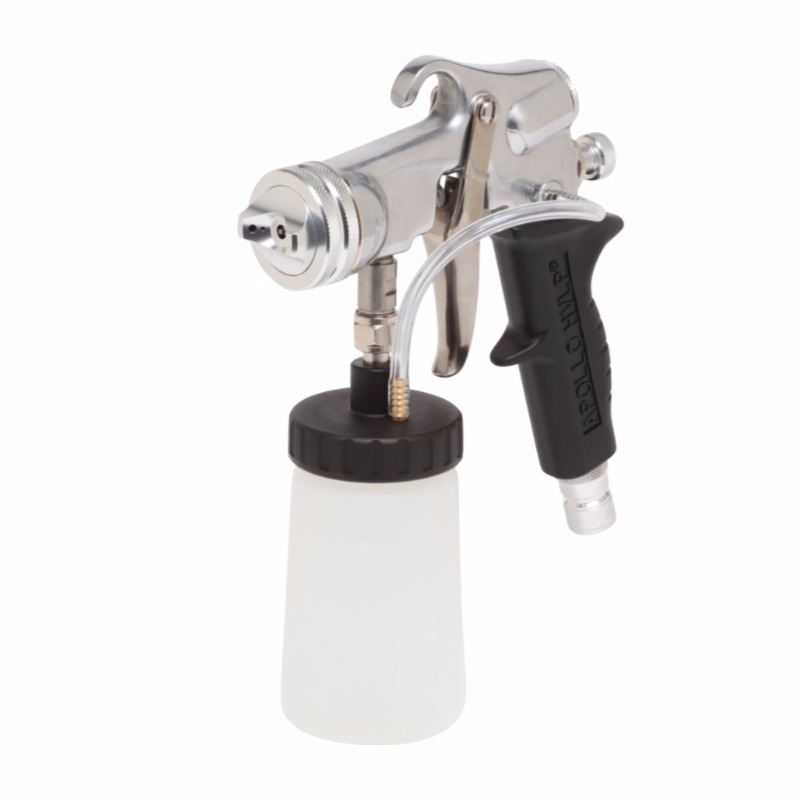 The T5020 Mist Applicator comes complete with an 8 oz. (250cc) cup. All parts that handle solution are manufactured from marine grade stainless steel. There are NO “O” rings which make clean up and maintenance super easy. 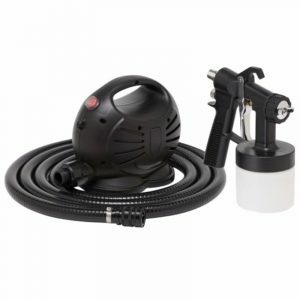 Exclusive designed nozzle provides maximum atomization with minimal overspray. Comes with a one year warranty.